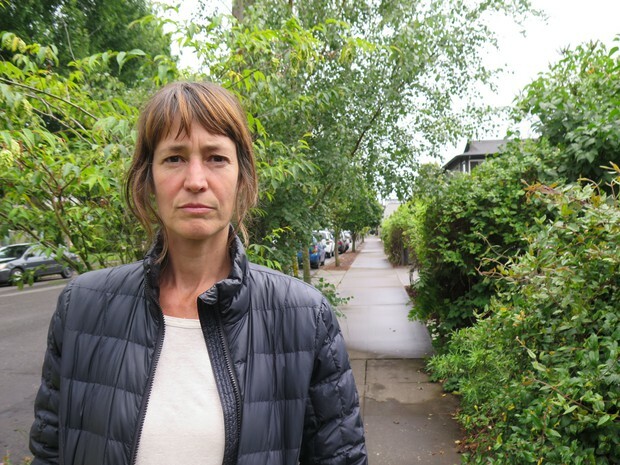 Portland's air is dirtier than we thought. A study conducted by researchers at the U.S. Forest Service revealed dangerously high levels of heavy metals in Portland, sparking an investigation into the sources and causing regulators and officials to question why the pollution was left unchecked for so long. Dec. 12, 2017 7:11 p.m.
A key health report on air quality near Bullseye Glass has pushed back to 2018 as the company launches a federal case against the state. Dec. 12, 2017 10:53 a.m. 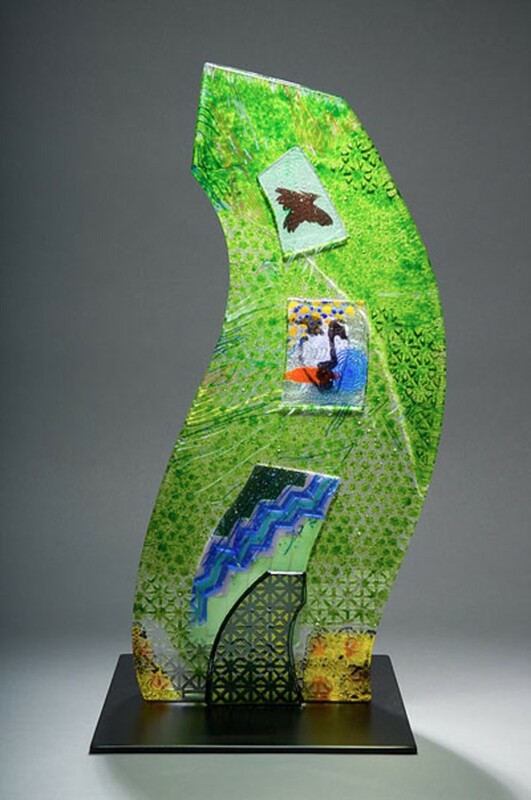 The company's lawsuit claims Oregon regulators inappropriately targeted the art glass maker. 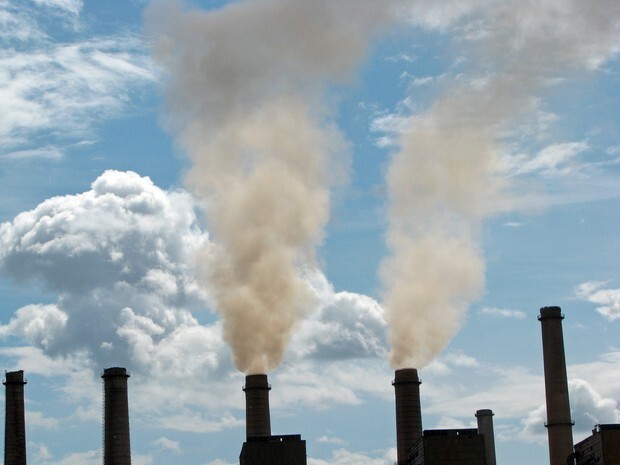 Nov. 29, 2017 9:49 p.m.
At a hearing in Portland Wednesday, Oregon environmental regulators took questions and comments on the new statewide air pollution rules they’re proposing. 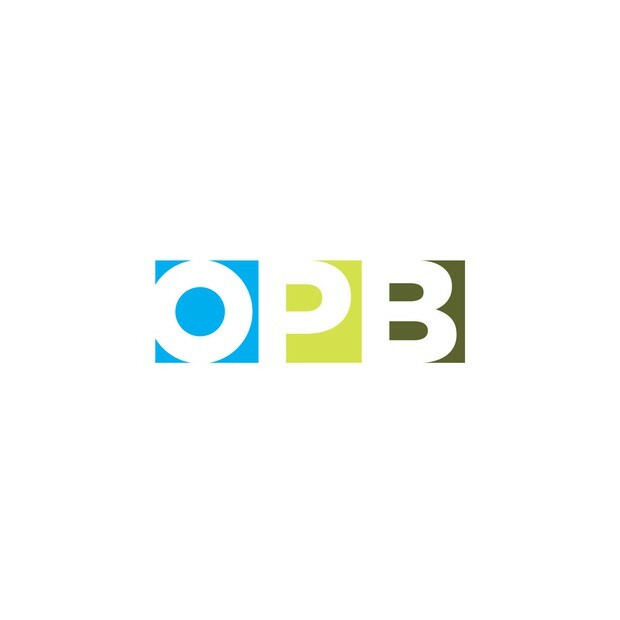 Oct. 19, 2017 6:40 p.m.
Oregon is proposing new air pollution rules that would set limits on the total health risk a polluter can pose to its neighbors. Dec. 28, 2016 10:50 a.m.
Uroboros Glass announced Tuesday that California-based Oceanside Glasstile has agreed to buy the company, its equipment and its formulas. Oct. 18, 2016 1:30 p.m.
Oregon Gov. Kate Brown is promising “sweeping change” from the new state air pollution rule-making process now underway. Oct. 05, 2016 4:45 p.m. 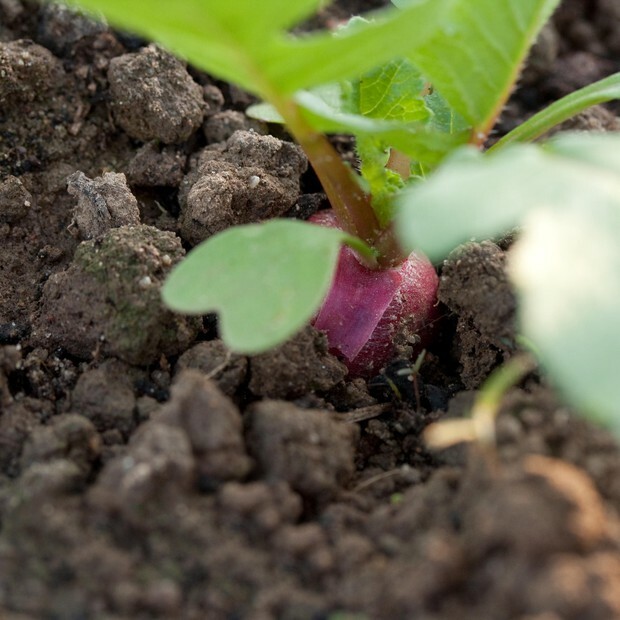 The Oregon Health Authority is offering free soil screenings at a public meeting in Portland next week. 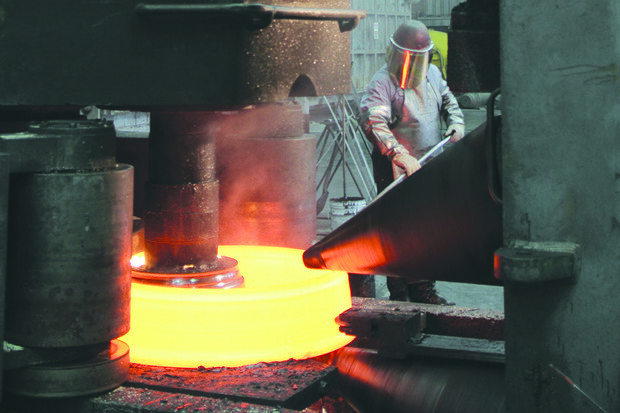 The event comes after concerns about toxic metals in the air. Oct. 04, 2016 4:15 p.m.
Richard Whitman is Oregon Gov. Kate Brown's natural resource policy director. 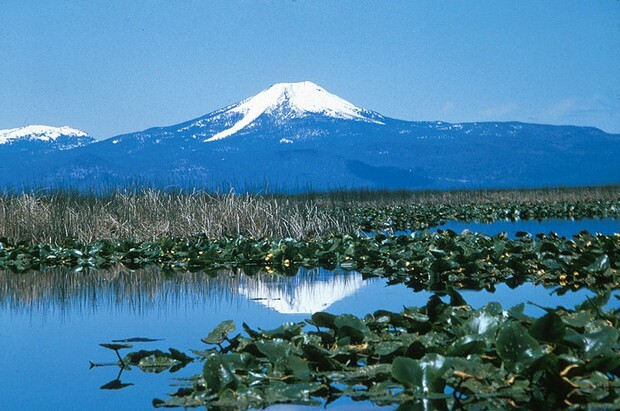 But soon he will become the interim director of the troubled Oregon Department of Environmental Quality. Sept. 30, 2016 10:27 p.m.
North Portland art glass supplier Uroboros is the second this year to see the end of the line. 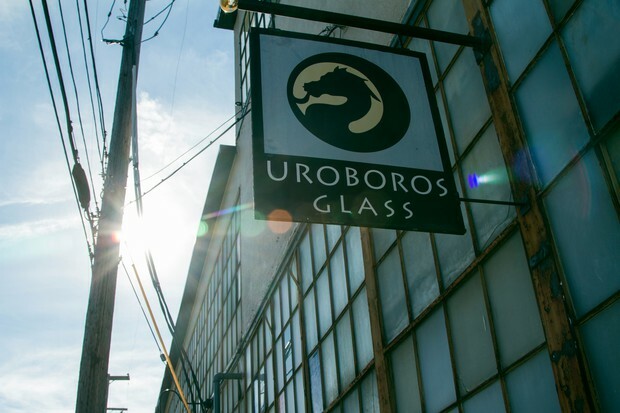 Sept. 28, 2016 3:22 p.m.
Portland-based glass maker Uroboros announced Wednesday it will discontinue operations in 2017 barring its sale, according to a news release. Sept. 16, 2016 5:36 p.m. 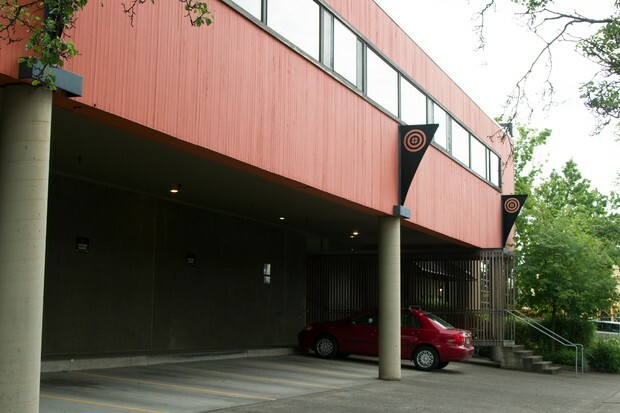 The Oregon Health Authority says an increase in selenium concentrations near Bullseye Glass Company has prompted an inspection. Sept. 08, 2016 5:53 p.m.
Southeast Portland air near a manufacturing plant run by Precision Castparts is polluted with unhealthy levels of the heavy metals nickel, hexavalent chromium and arsenic, according to the latest batch of air monitoring data. July 22, 2016 8:50 a.m.
Regulators are trying to iron out whether regulations will apply to all makers across the state. July 21, 2016 5:30 p.m. 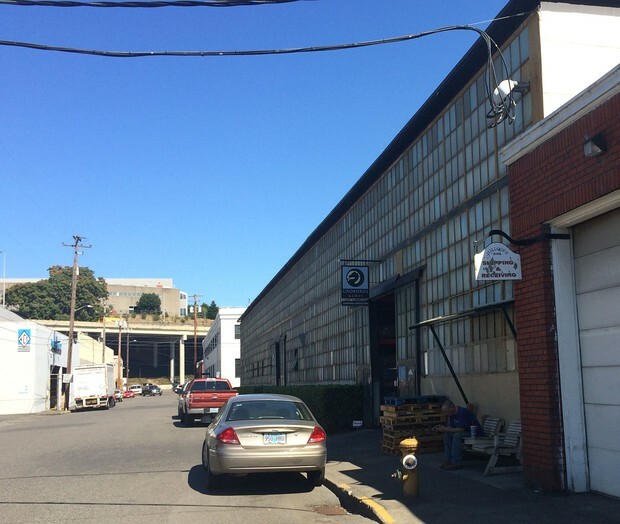 The Oregon DEQ is requiring Bullseye Glass in southeast Portland to clean its exhaust stacks after finding continually elevated levels of hexavalent chromium in the area. 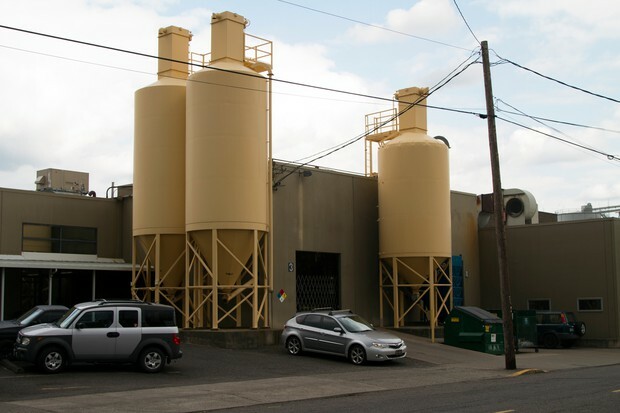 July 13, 2016 7:52 a.m.
Six residents of Southeast Portland have filed two separate class-action lawsuits against Precision Castparts Corp., alleging that its toxic air emissions have harmed their health and decreased property values. July 05, 2016 11:53 p.m. 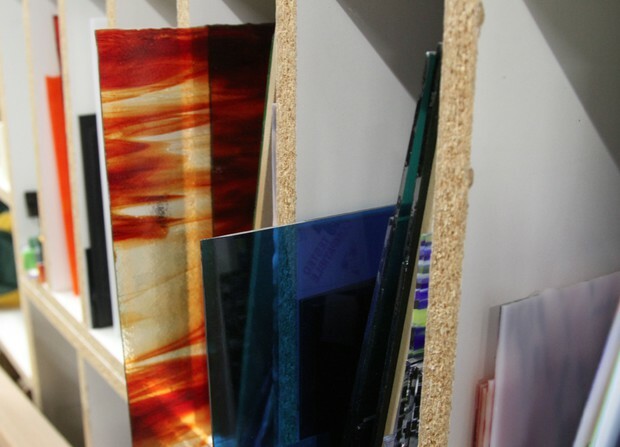 While the state Department of Environmental Quality is working out a permanent system of rules, there’s still a long list of people with unanswered questions about the art glass business and human health. 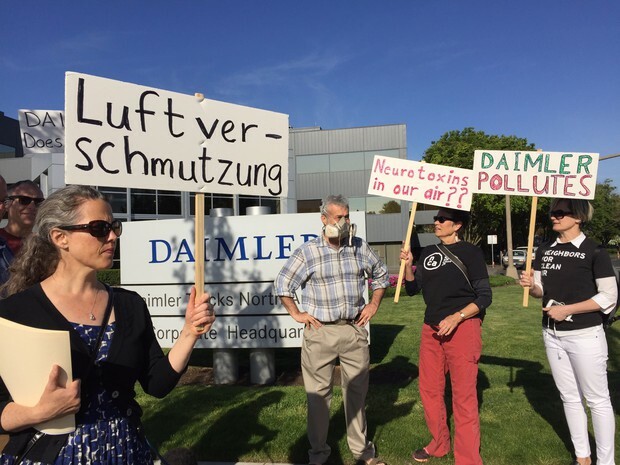 June 21, 2016 7:30 a.m.
North Portland residents told state officials Monday night that air testing in their neighborhood was flawed and doesn’t address their longstanding concerns about strong paint odors. 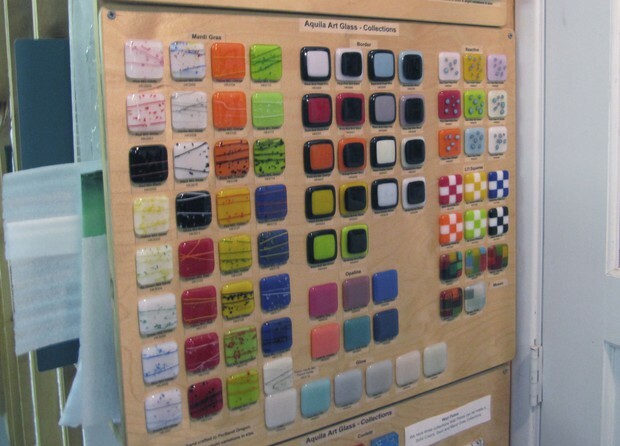 June 15, 2016 3:30 p.m.
A woman who works in Portland has sued Bullseye Glass, alleging the art glass maker directly caused her terminal lung cancer. June 08, 2016 11:26 a.m. The U.S. Forest Service has released the data that kicked off concerns about Oregon’s system of monitoring air quality and air toxics in Portland. June 07, 2016 12:15 a.m.
DEQ's Keith Johnson lays out what the agreement will and won't do for Bullseye's production. 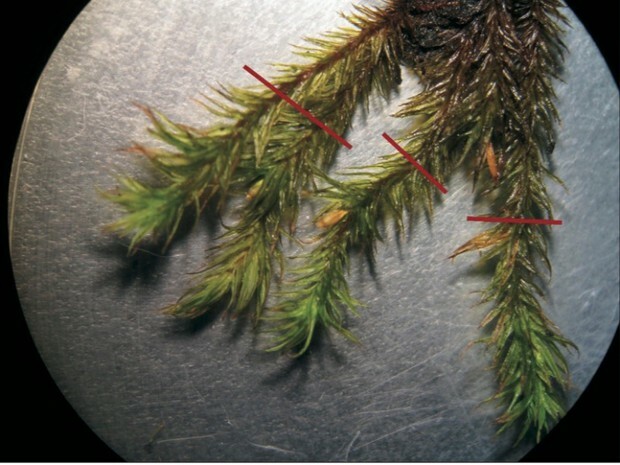 A study of tree moss in Portland revealed high levels of arsenic, cadmium, nickel and lead in the air surrounding a pair of Portland glass companies. 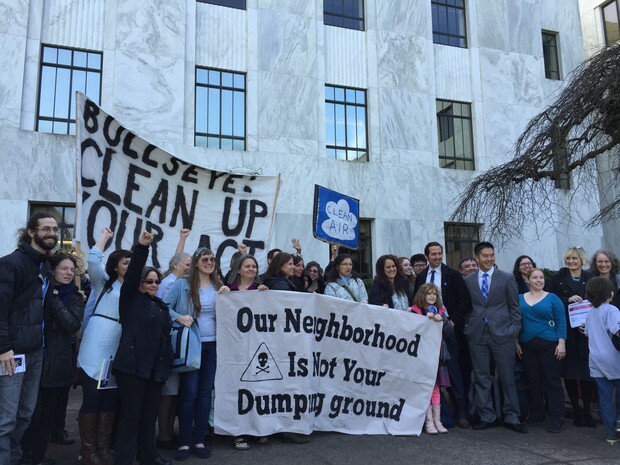 The revelation showed holes in the Oregon Department of Environmental Quality's testing procedures and regulations. Now a push is on by state and local officials to fix the pollution problem and tighten regulations.